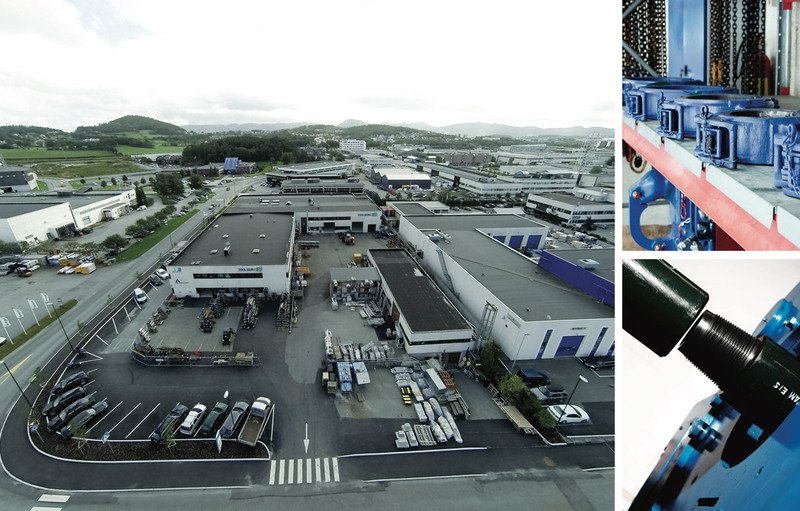 Toolserv is divided into four segments:	Sales, Rental, Workshop and Engineering. The sales segment is primarily focused on Cementing related products such as Centralizers and Reamer shoes. In addition to other Downhole tools and casing accessories. Rental segment focuses on Drill Pipe and casing handling equipment as well as Drill bits from Varel International and clean out mills from Toolserv. Under Workshop services you will find everything from bucking to repair, pressure testing, maintenance and logistics services. Our Engineering department design, prototype and test all types of oilfield related equipment with a central focus on downhole tools. The company is a coalition of experienced oil field personnel and mechanics whose wide-ranging backgrounds offer a diverse skill-set. By ordering services from Toolserv you will get all required maintenance for your tools through one supplier.